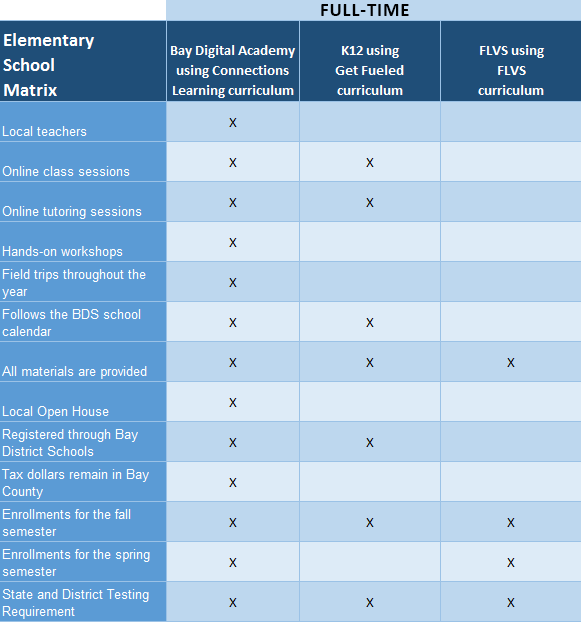 As your solution finder, Bay Virtual School will screen your kindergarten aged child to make sure that the student is ready to start school in an online class. This is an important step in knowing if a virtual format is the best way for your child to start school. Will your son or daughter be able to talk online or by phone to her virtual teacher or to online classmates? Once we know a child is ready for an online program, you have a few choices. First and second grade students also have questions.